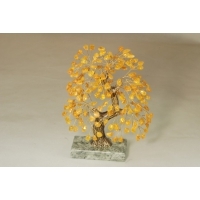 Gem trees There are 10 products. 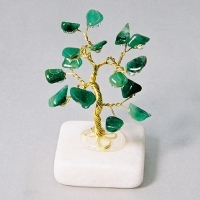 Gem trees. 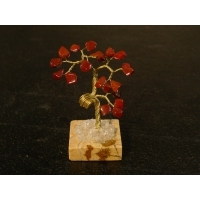 Trees of stones. Trunk brass wire or brass. Base of natural stone. 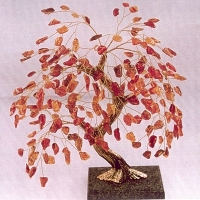 On the branches of semi-precious stones. 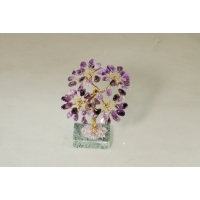 Amber, amethyst, rock crystal, jasper, aventuryn and others.You can order any color. 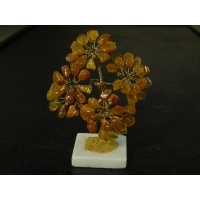 Tree of Gemstones Amber "L"